• Increases muscle energy output during exercise. • Major contributor to cellular energy in skeletal and cardiac muscle. 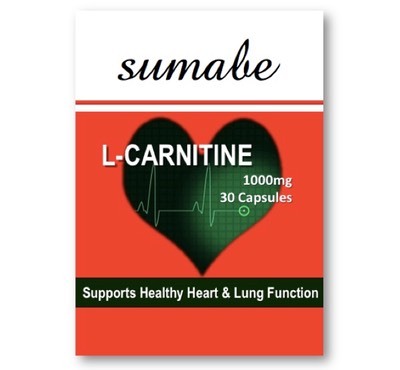 L-Carnitine is used by athletes and body builders for its ability to increase muscle energy output during exercise. Supplementation with the amino acid L-Carnitine also helps maintain cellular energy throughout the cardiac and skeletal system. 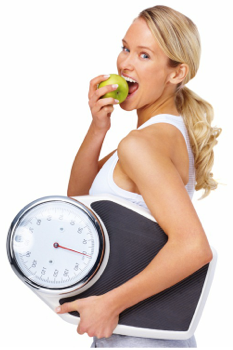 L-Carnitine assists in the maintenance of blood glucose levels in normal, healthy individuals. In men, it may also support sperm motility.